You came here because you want to know how to start a tshirt business and you’re passionate about it. Starting a tshirt business is an amazing experience and you are going to have lot of personal growth as well as business and financial growth if you stay with it. The following are 10 tips to help you succeed in starting a tshirt business. Without passion you aren’t going to get through the tough times and continue on. There is an awesome video done by Ben of Fright Rags and he talks a lot about how passion is necessary for your success. It’s going to be hard in the beginning. This isn’t like a 9 to 5 where you get paid for the time you put in. You are going to put in hours upon hours of work without seeing any return in the beginning. 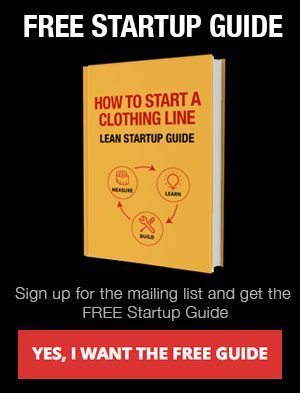 You are going to do this because you are passionate and you’re following your dream and you will do anything to make your tshirt business a success. In the beginning of my first tshirt business I didn’t know anything. I made a tshirt press out of wood and figured out how to screen print. Screen printing is hard, especially if you don’t have all the right equipment. I was making screens in my shower, bought a pressure washer to wash out the design, and made tons of errors in the process. 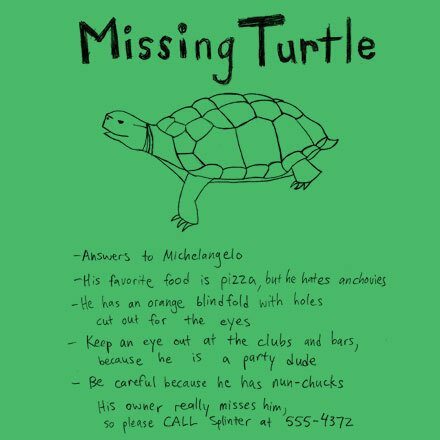 I got better and have printed hundreds of my first design called Missing Turtle. If I could do it again I would just pay a professional to print my shirts. I didn’t start a tshirt business so I could print shirts. I just wanted to design them and sell them. Check out this article written by Jimmy of Heartcore clothing about his story and why you should hire a professional instead of printing your own shirts. So I finally figured out how to make the tshirts, I put them online, and nothing happend. No sales for a while. What is going on! I thought if I built it they would come. This is completely untrue on the internet. I spent hours researching on t-shirt forums for advice. Most of the information was terrible. I slowly figured out how to market my clothing line by getting my shirts on some of the biggest t-shirt blogs. Read the article how to get your cool shirt on tshirt blogs. The moral of this whole story is giving up was never an option for me because I was so passionate about what I was doing. I couldn’t screen print so I figured out how. I didn’t get any sales so I figured it out. I had problems with screen printers so I kept on looking for better ones. It’s your passion that is going to carry you through everything and if you are just in it for the money you won’t last. Your website is very important to your long term success. You need to have a professional website or else no one will take you seriously. No one wants to buy from a website that they don’t trust. Luckily for you there are some great options to get a professional e-commerce website up and running without a ton of capital. With $30 a month you can get a site up and start making money. 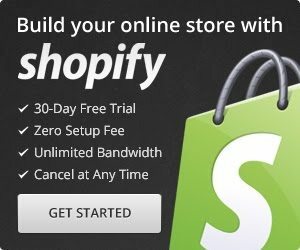 Shopify has tons of free themes that will make you look professional wihtout spending a ton of cash. It’s also easy enough to use that you can customize the site to your brand, manage inventory, and run your website without expensive designers and webmasters. 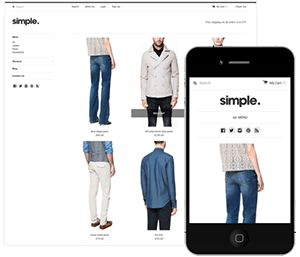 Read my article here about the best e-commerce website for clothing companies. Lucky for you you don’t have to go through what I did and try multiple screen printers before finding a great one. 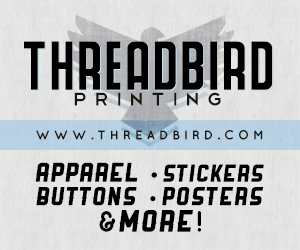 Check out our recommended printer and they will help you make some awesome shirts. I started using them on my second clothing company and they blew me away. I had 8 colors on some designs and they printed them so you could barely feel the ink. For me this was huge and the shirts I was getting made were just as good if not better then any of the shirts I saw in big retail stores. When your confident about your product you are going to be able to sell them better. If you have a product that is just okay your salesmanship is going to suffer. You really need to believe in your product. Also this company does an awesome job of sending you a mockup of the final product so there isn’t any grey area on what to expect. You’re doing that right now! 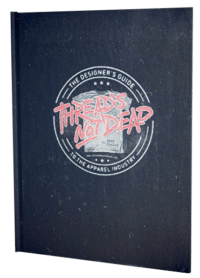 Planning and researching is such a crucial part to starting a clothing company. Check out your competitors, see if anyone is doing what you want to do. Is there enough of a market to sell your shirts? What shirts are you going to print on? How are going to get traffic? Are you going to sell at craft shows or events? There are a lot of questions that need to be answered. Planning and researching your tshirt company is necessary for success. If you don’t make plans and goals it’s like leaving on a trip without a map. It’s going to be very hard to get to the destination if you don’t know how to get there. Knowing your market and your customer is a must. I feel like a lot of people believe they have a brilliant idea but they don’t connect with their market. No matter how much you want to go and do your own thing you need to remember you need a customer to sell to. You can’t be a walmart. What I mean is you can’t sell products to everyone. There already is a walmart and they are going to beat you on prices every time and you need to compete on something different. You need to define your market and go after your niche in the market place. You need to produce products that are unique. If you know your customer and can reach them and get them what they want you will be successful, simple as that. I remember the first year I filed taxes for my clothing company. I had no idea what I was doing and I was so stressed out! Since I owned my own business I had to do all the bookkeeping and figure out all the numbers by myself. It wasn’t like all my friends with jobs that just got their numbers handed to them in a W-2. I remember I filed for an extension but I still procrastinated until the deadline to file everything. I felt overwhelmed and hated it. It was the most stressful thing in my life. Fast forward to this year. I filed my taxes in a few hours and then went out with my friends to have a few beers. I didn’t stress about it all. I was on top of my bookkeeping. I have been using Quickbooks to automatically import all my transactions and once a year I go through to double check everything. Quickbooks makes it easy to import all your transactions and set up rules to automatically categorize everything correctly. It learns from you and gets easier the longer you use it. Then once a year I just send over that info to Turbo Tax to file my taxes. Quickbooks starts at $5 for a limited time. You also get a 30 day free trial so you can check it out and see if you like it before you pay anything. One should treat others as one would like others to treat oneself. A really simple rule that everyone starting a tshirt business should follow. Think about how you would want to be treated if you were in the customers shoes. If you follow this rule you will have a lot more happy customers and your tshirt business will thrive because of that. There is actually an even better rule. Treat others as they want to be treated. I wrote an article about delegating and its a real important part in making your tshirt business be more professional. I’m not an amazing screen printer, or even an amazing artist. I’m good at making websites managing people and marketing. Everything else I find people that are the best at that field. I use the best designers, the best screen printers, and find people that are better then me to help me out. In the end I look a lot more professional and I end up not spending as much time doing the things I am not that great at. I hit on this a little bit in the beginning but it needs to be said again. Don’t give up! Your failures aren’t just there to humble you, they are learning opportunities. Everyone who has succeeded with a tshirt business has taken their mistakes, learned from them, and fixed the problems. I wrote an article called Fail Fast that hits on this more. My best successes have come from word of mouth advertising. The best part about this advertising is it’s free. 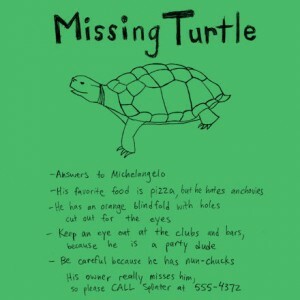 I would get in touch with the t-shirt blogs, these are the talkers on the internet. You connect to them and they will let all of their followers know. I’ve gotten on some big blogs, and websites, and gotten thousands of orders this way. Read the article how to get your cool shirt on tshirt blogs. You can also connect diretly with your customer through facebook, pinterest, twitter, instagram, and email lists. Create a blog and write about what your customers are interested in. Fine tune your website with search engine optimization and get some google traffic to your site. With all of this free advertising where you can spend no money and build your audience it just makes sense to focus on it. 11. 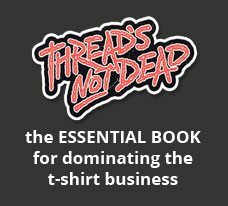 How to start a tshirt business: Have Fun! Yeah it might be stressful sometimes but you decided to start a tshirt business because you wanted to make a living off doing something fun. Be passionate about your work and remember to have fun. Have fun on your journey, it’s not about the destination. Leave a comment if you have any more advice.